Our company has made it easy for you to learn more about garage doors. Our blog page contains a number of articles you can benefit from as a homeowner. Tips, advice, maintenance, and other useful information and more. Have a look! 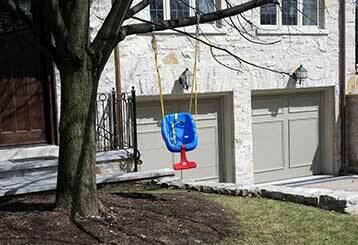 Small children and garage doors can be a dangerous combination, here are some steps to keeping your kids safe around the system. Click here to read more. A noisy garage door is one that is probably not functioning to its full capacity. To learn more about your system’s lubrication needs, click here. 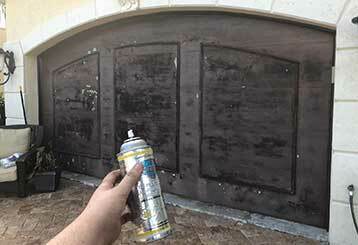 Our team will take care of all your garage door needs. We work with the most well-known door and opener manufacturers. Our team is always quick to reach every customer in need of assistance. Keeping you free from harm is our no.1 priority.